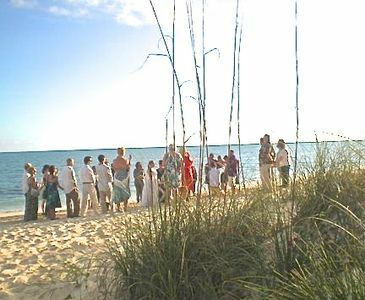 1BR Resort Vacation Rental in Paradise Island, N.P. 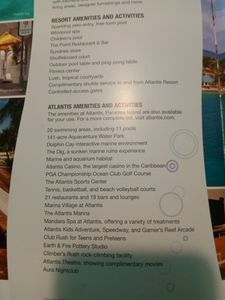 20 swimming areas which include 11 pools, Children's pool, whirlpool spa, outdoor pool table and ping-pong table, tennis, basketball court, volley ball, etc, 141 acre Aquaventure Water park, Dolphin Cay, The Dig, 21 restaurants, The Atlantis Marina, Atlantis Casino, Mandara Spa, Atlantis Sports Center. Shuffleboard court, Sundries store. Marine and aquarium habitat. Club rush for teens and preteens. 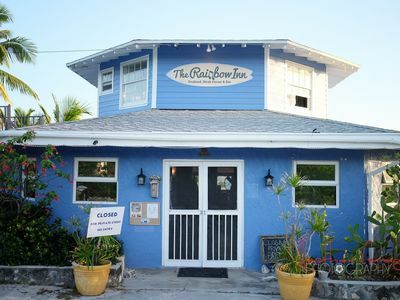 Earth and Fire Pottery Studio. Rock Climbing. 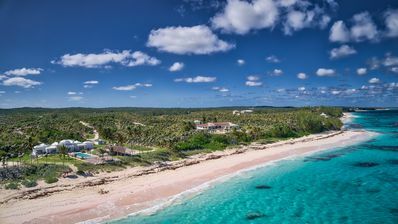 Atlantis Theatre. Kitchen fully equipped. 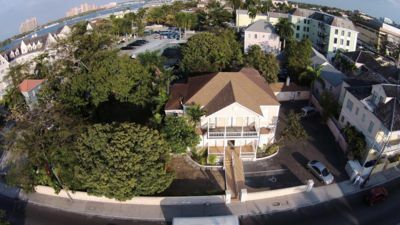 8 bedroom villa in Paradise Island, N.P. 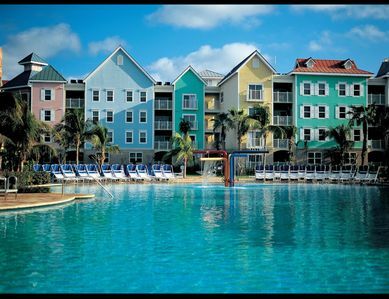 1 bedroom resort in Paradise Island, N.P. 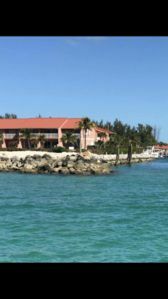 2 bedroom condo in Paradise Island, N.P. 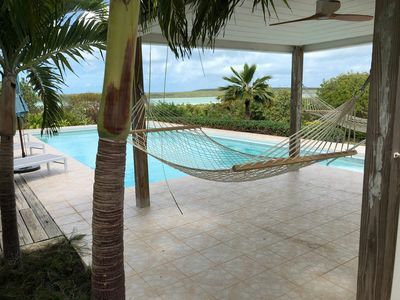 4 bedroom house in Paradise Island, N.P. 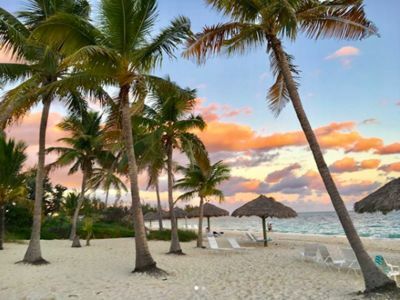 1 bedroom studio in Paradise Island, N.P. 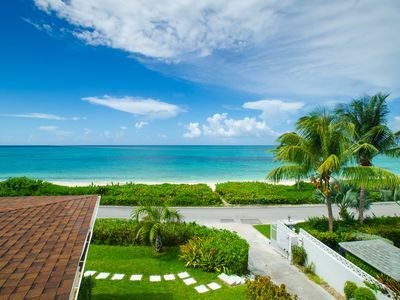 1 bedroom cottage in Paradise Island, N.P. 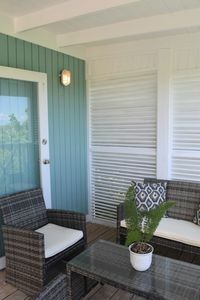 22111 Bimini Way/ Condo in Paradise w/60ft. boat slip available. 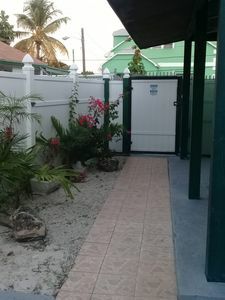 2 bedroom house in Paradise Island, N.P. 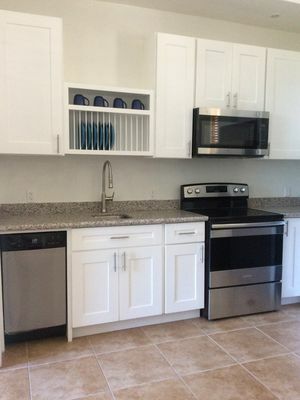 1 bedroom condo in Paradise Island, N.P. 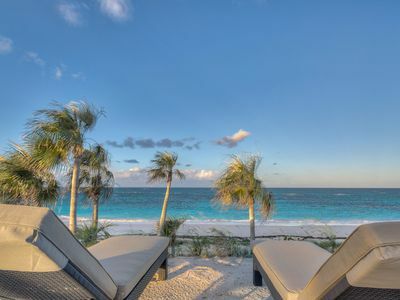 1 bedroom apartment in Paradise Island, N.P. 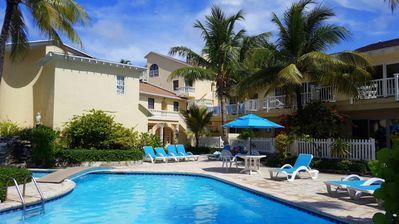 1 bedroom hotel in Paradise Island, N.P. 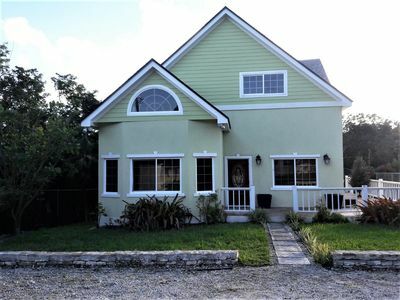 Cozy Cottage with panoramic sunset views- "Bonefish"
6 bedroom house in Paradise Island, N.P. 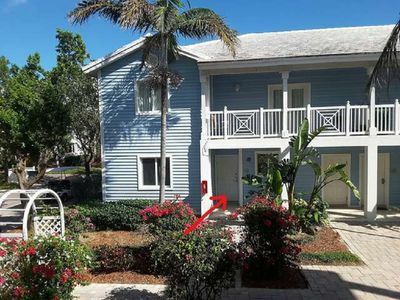 2 bedroom townhome in Paradise Island, N.P. 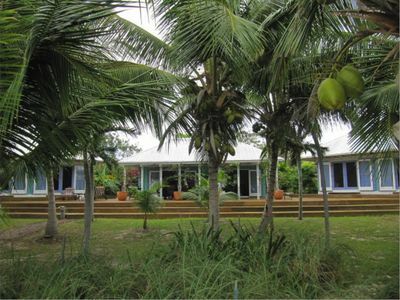 3 bedroom house in Paradise Island, N.P.